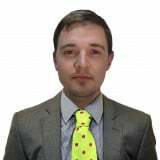 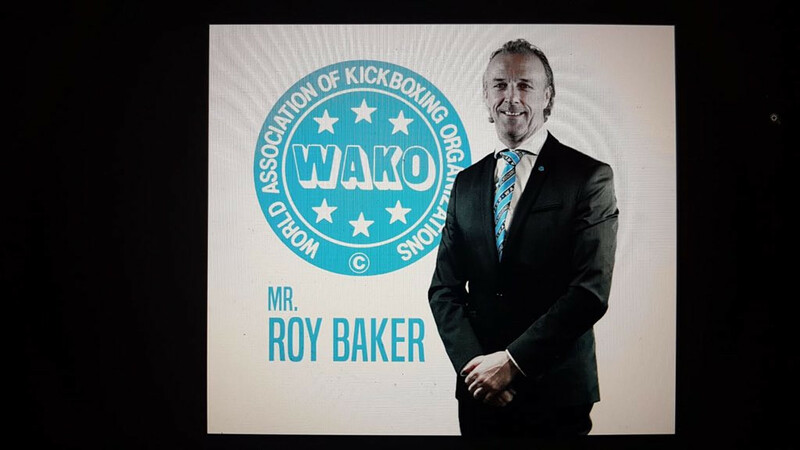 Ireland's Roy Baker has been elected to succeed the late Borislav Pelević as President of the World Association of Kickboxing Organizations (WAKO). 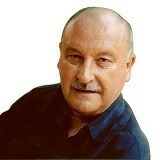 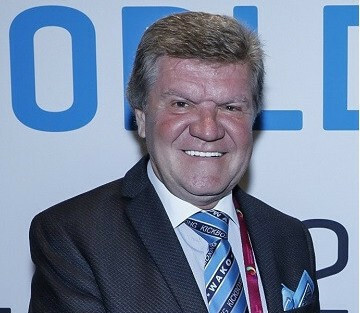 The World Association of Kickboxing Organizations (WAKO is set to elect a new President tomorrow to succeed Borislav Pelević, who died suddenly in October. 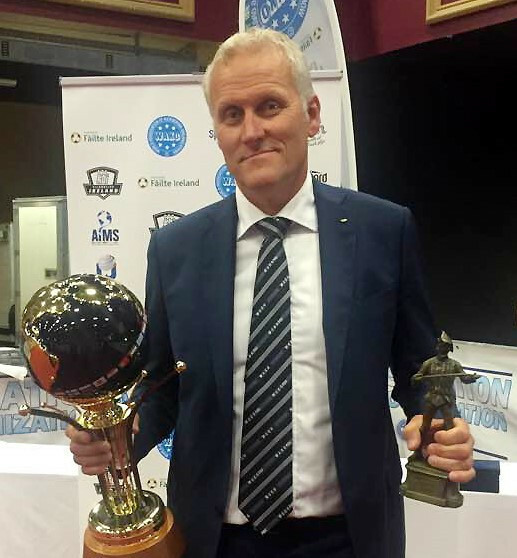 The World Association of Kickboxing Organizations (WAKO) have paid tribute to their President Borislav Pelevic following his sudden death at the age of 61. 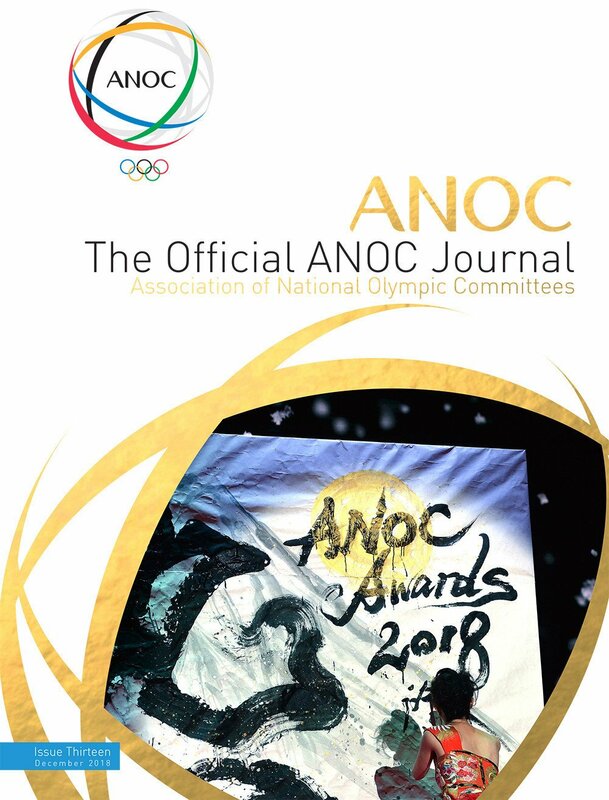 Ten-time world champion Zsolt Moradi has been appointed as the new World Association of Kickboxing Organizations (WAKO) Athlete Committee chairman as the sport prepares for the Diamond World Cup in Anapa. 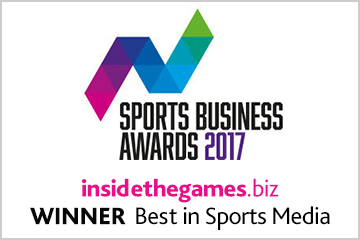 Jesse-Jane McParland is a 12-year-old from Ireland who has become an unlikely star in the kickboxing world after her YouTube videos attracted 500 million views. 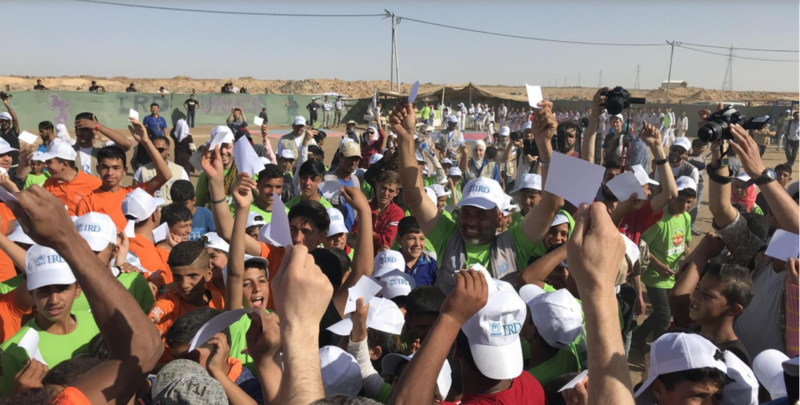 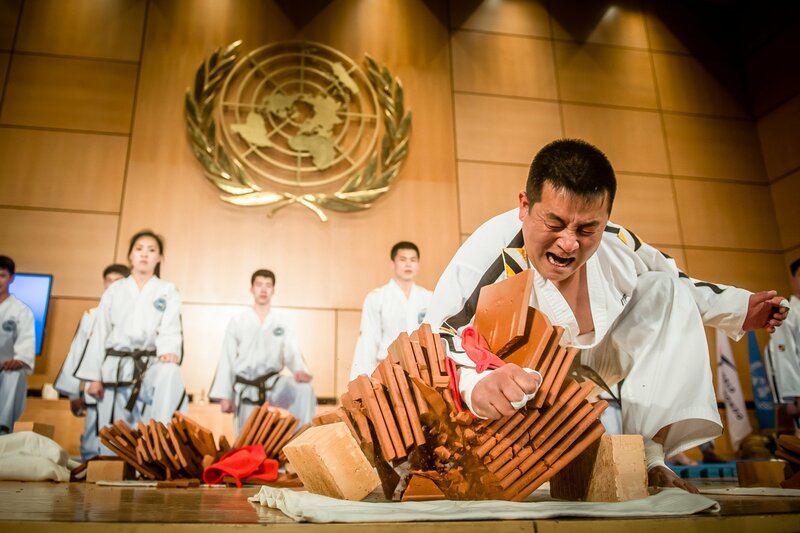 The World Association of Kickboxing Organizations (WAKO) has joined Peace and Sport to celebrate the International Day of Sport for Development and Peace in the Za'atari refugee camp in Jordan. 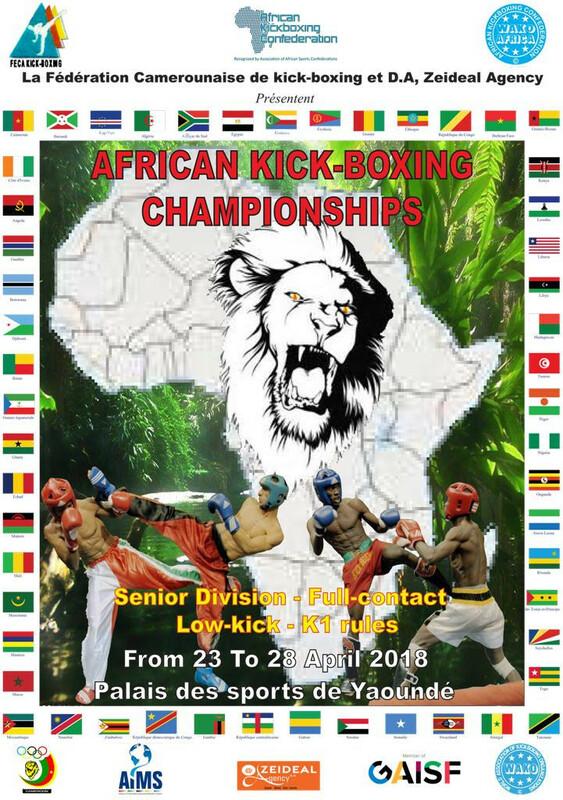 Melbourne is set to act as host of the 2018 Oceania Kickboxing Championships, with competition set to begin tomorrow. 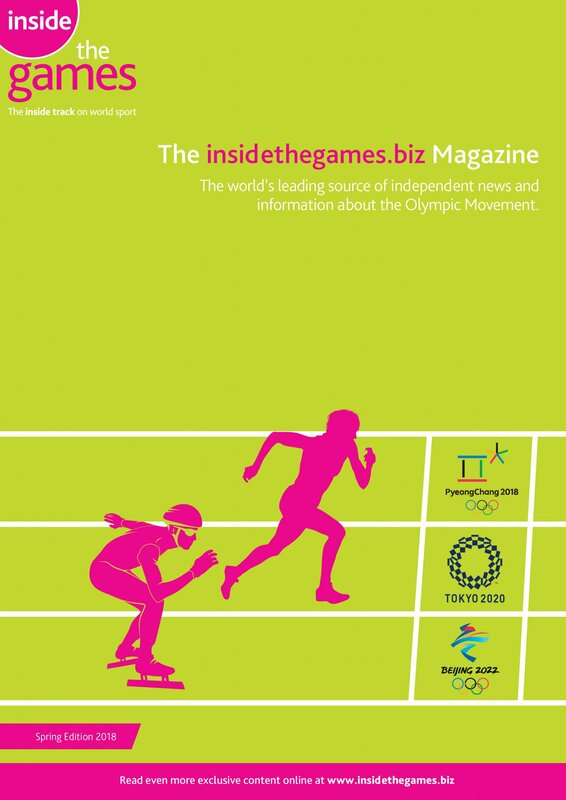 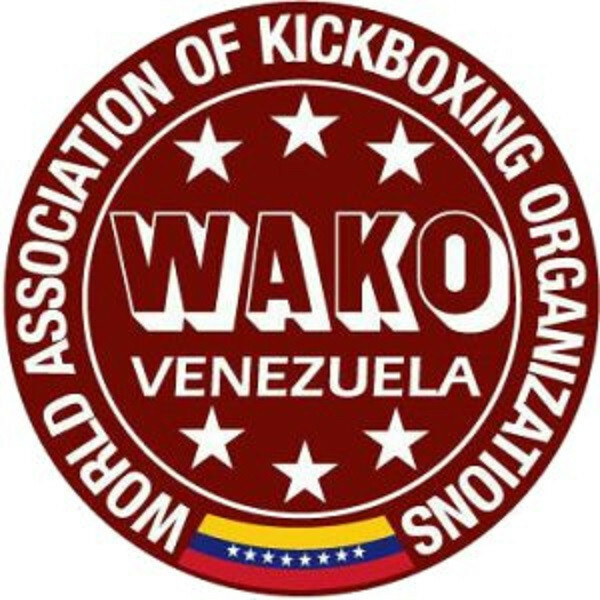 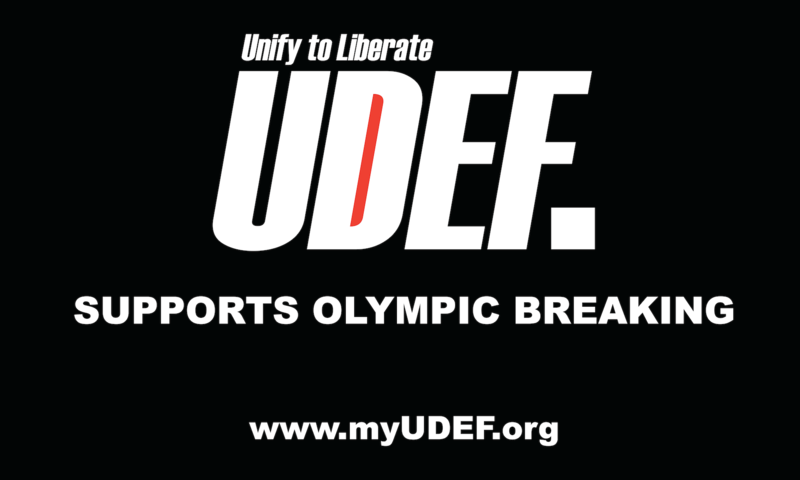 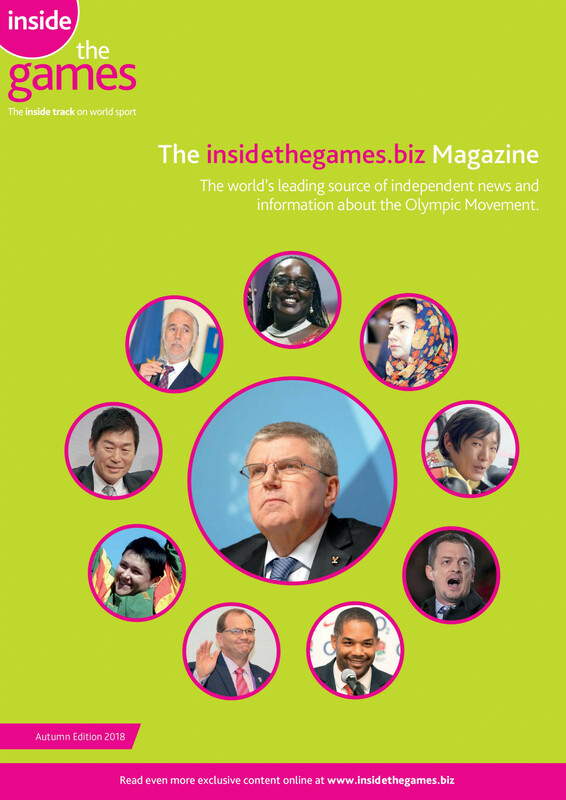 The Venezuelan Kickboxing Federation (FVKB) has officially been recognised by its National Olympic Committee (NOC). 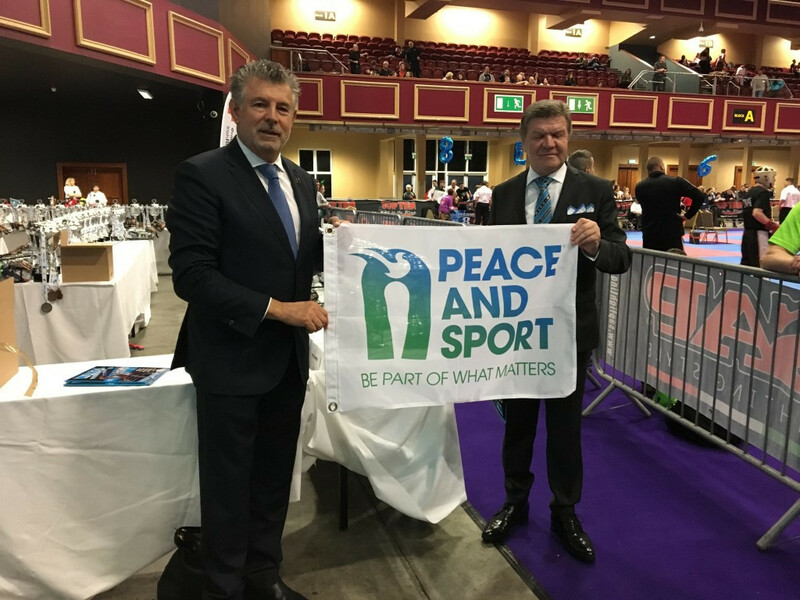 Participants at the World Association of Kickboxing Organizations (WAKO) Irish Open International supported the Irish Society for the Prevention of Cruelty to Children (ISPCC) by agreeing to donate the profits from the event to the charity. 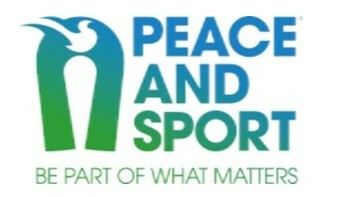 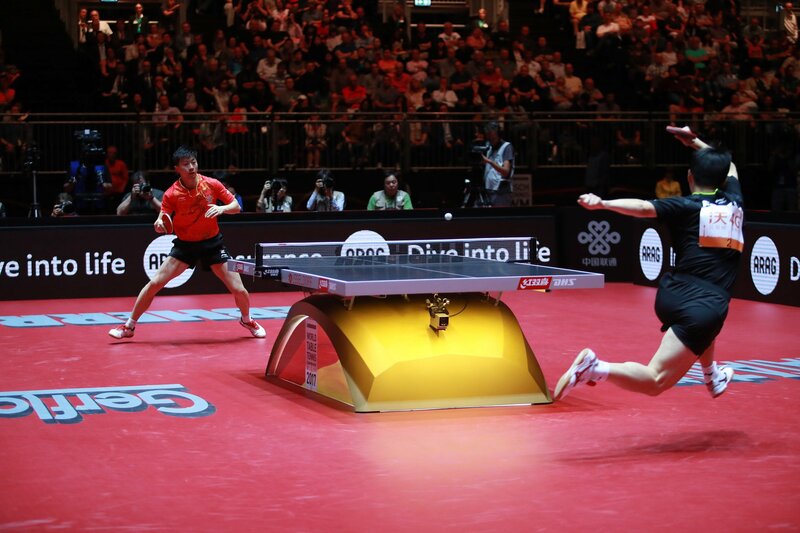 The World Association of Kickboxing Organisations (WAKO) has teamed up with charity Peace and Sport to promote a campaign from the latter during the Irish Open. 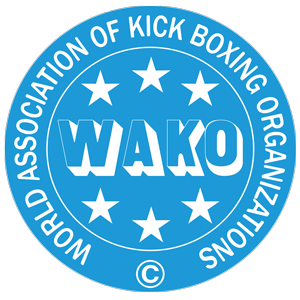 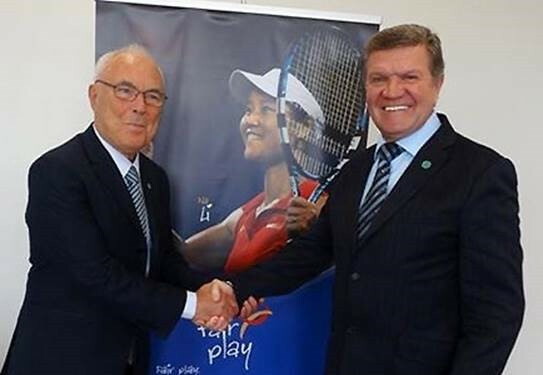 The World Association of Kickboxing Organisations (WAKO) has been accepted as a member of the International Fair Play Association (CIFP). 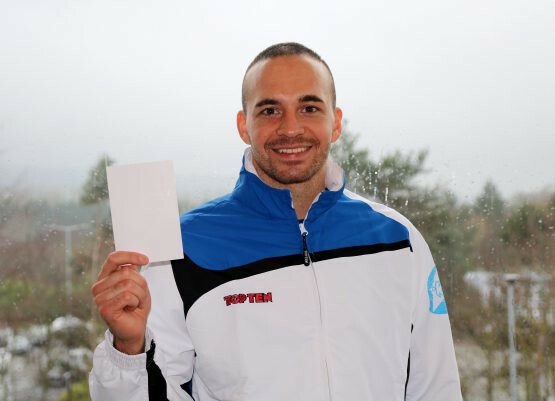 Croatia’s Romeo Desa has been announced as the first recipient of the World Association of Kickboxing Organisations (WAKO) Fair Play Award.